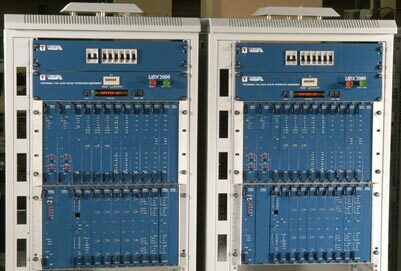 Being the first Indian company to have successfully assimilated technologies and manufactured in India the high frequency (18 GHz and 23 GHz) Digital Microwave Radio for BSNL, MTNL, Indian Railways, GAIL, ONGC, COAL INDIA etc. Webfil's indigenously developed Programmable Drop/Insert Muitiplexer is the market leader in India. Associated with world leading Telecom companies like Alcatel, France; DMC, USA; AEG Bayly, Canada etc. as technical partners over the years. Bagged Single largest installation & commissioning contract from Alcatel in the cellular Sectors in the field of Digital Microwave in India.